As the Crown Prince Noctis and his three best friends set out on a journey to wed his fiancee Luna, a terrible tragedy befalls his country. Under the guise of peace, the neighboring Niflheim Empire invades the kingdom of Lucis, severing his connection to his father King Regis and Luna. 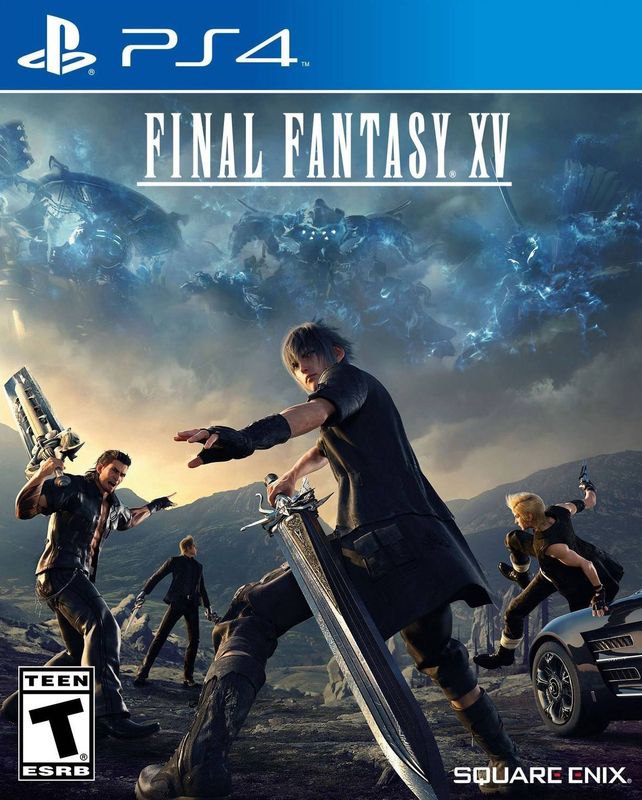 With their carefree journey turned into a struggle to survive, Noctis and his crew must find the strength to take back their homeland in a world of danger, mystery, and wonder. 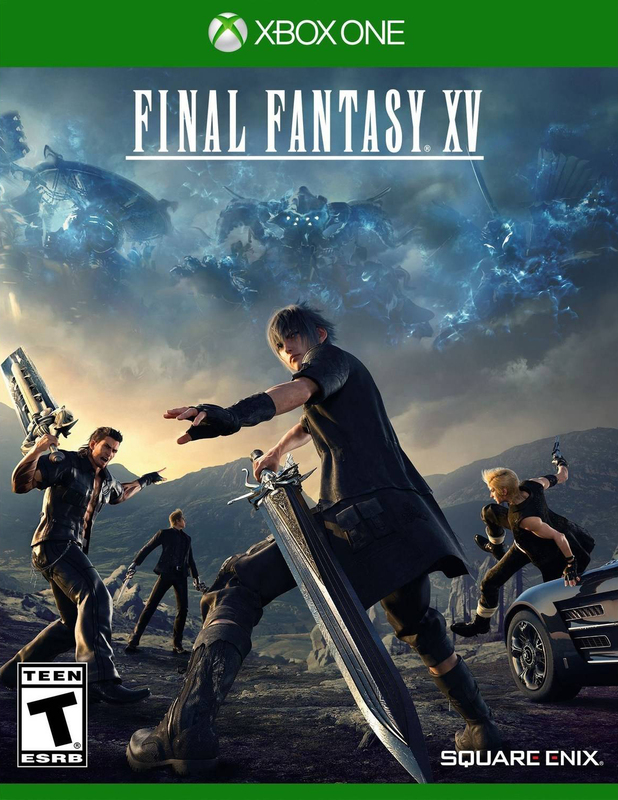 Final Fantasy XV is the next evolution of the world renowned video game series, featuring visceral action-packed battles, a fantasy based in reality, and colossal wonders to behold. Final Fantasy XV is set to define this generation's standard for gaming.